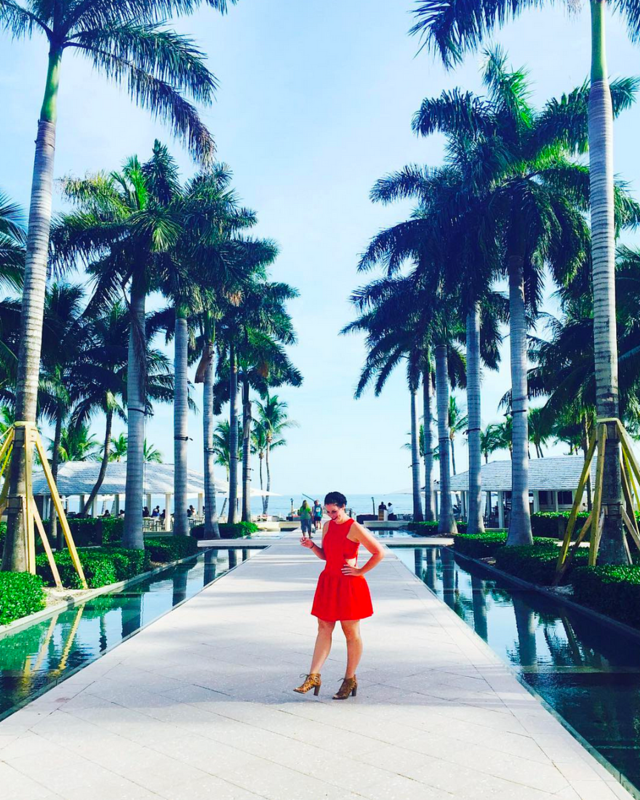 When fashionista's travel, we travel in style! Today I've teamed up with some fabulous bloggers to giveaway some beautiful travel accessories perfect for any woman out there! 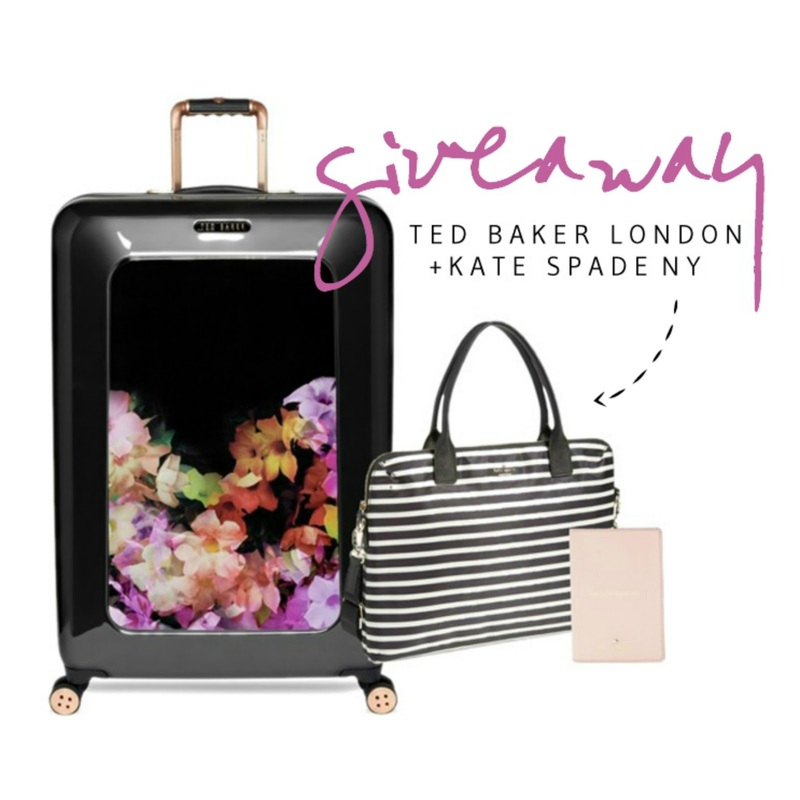 One lucky reader will receive a Ted Baker London Large Cascade Floral Hard Shell Suitcase (valued at $498), a Kate Spade Daveney Laptop bag (valued at $298) AND a Kate Spade Cedar Street Passport Holder (valued at $98). How great is that prize? All you have to do is enter through the rafflecopter widget below! Good luck! this is quite the giveaway! That was the longest Rafflecopter of my life! But what an awesome giveaway!! ahhh this is such an amazing giveaway! fingers crossed!! Lord, that was definitely the longest Rafflecopter I've ever seen. Hopefully it pays off!